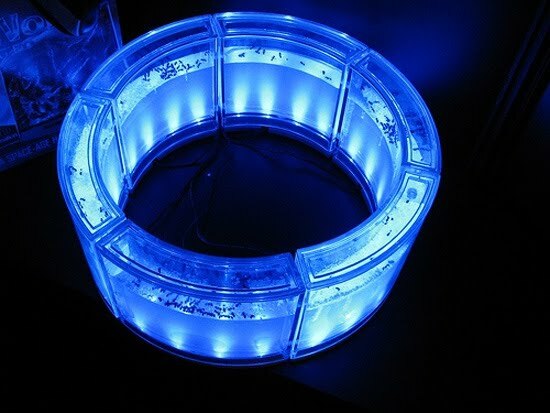 HomeScienceHow Ants Make Their Nest? 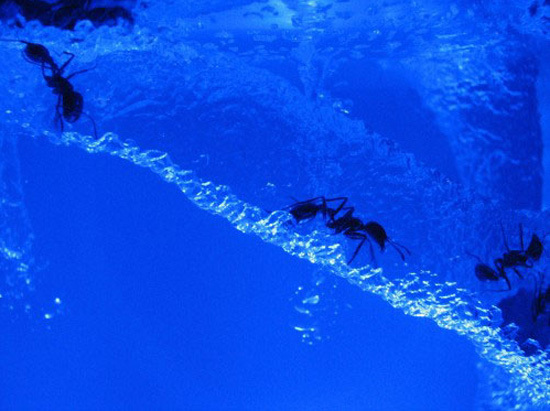 Ants are very industrious insects in which many people in the world expressed ants’ attitude and behavior in proverbs and pithy words. 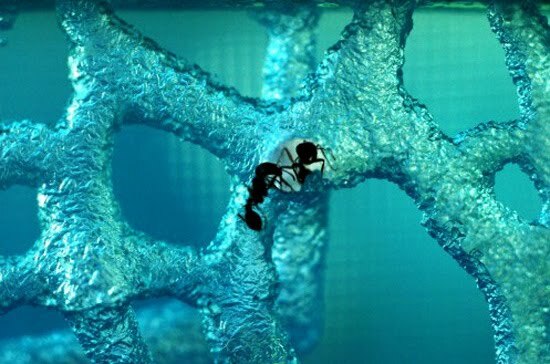 In fact, in al-Quran (muslim book) itself there was already a devoted one chapter which is called an ant (an-Naml in arabic). Being a small creature with only 2 stomachs and 3 eyes, they can lift the burden of double of their weight. 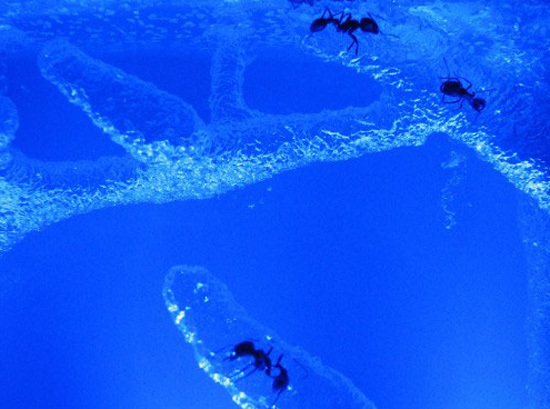 Let us see why the ants are very heralded by many people and cultures. 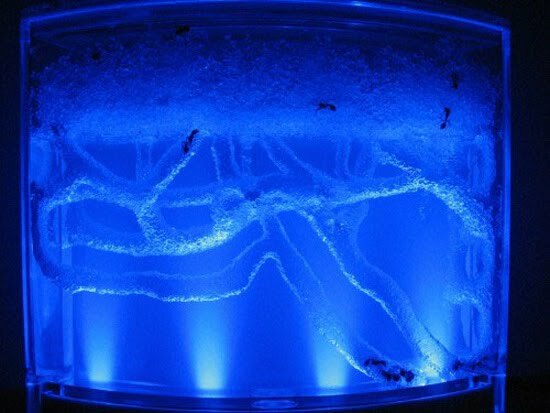 This experiment has been carried out by the investigation unit at NASA in Florida, USA, in which NASA wants to see how ants make their nests. 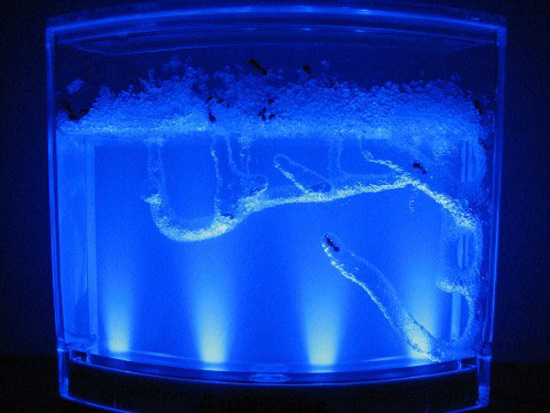 First, ants are placed in a closed container seen as an aquarium with only a light illuminated by ultra violet (light purple representing the sun) and the transparent medium gel (having the properties of minerals and nutrients as the soil). 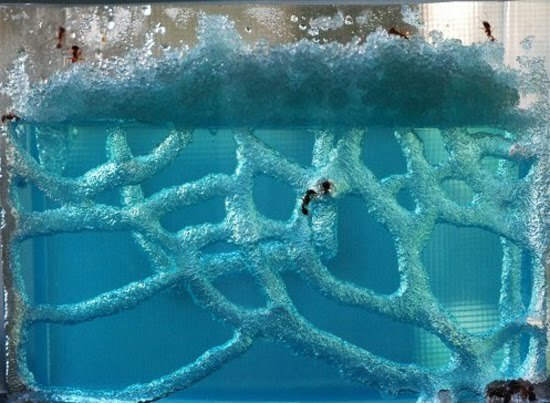 After a few minutes away passed, ants were beginning to work, making the holes of small colonies to help other ants move in the “land”. These ants from my opinion want to escape from the hot sun. As a result, it forms various types of small alleys connecting roads in the soil which is indeed a very unique arts. If we see the container from afar, oh God! it is very beautiful and creative architecture. Let’s take an example of their diligence and creativity and apply in our day life. Plus, they are also seen to work closely together to achieve their goal of making their nests for comfortable. Next PostCould You Play with a 15-Foot Python? They Can!